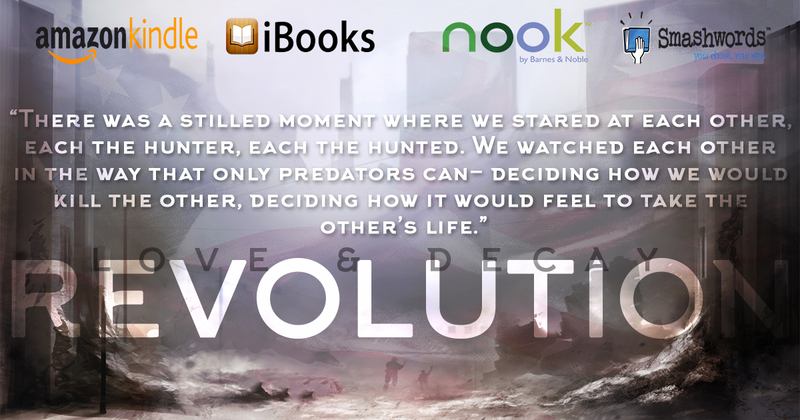 Today is the release day of Rachel Higginson’s Love and Decay: Revolution, Episode 2. This is a serial novella, and completely standalone in the Love & Decay universe. I am so excited to share this with you!! Be sure to enter Rachel’s giveaway as well and grab your copy today! Page Parker is unsatisfied with her post-apocalyptic life in the relative safety of the research station. She knows there’s something bigger out there for her. 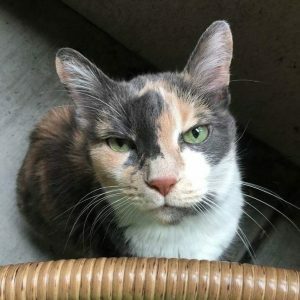 When “more” just happens to show up on her doorstep one night, she finally has the opportunity to find the purpose she’s been looking for. And the revenge. But first she must convince her overprotective family that leaving their home and fighting an evil bigger than Zombies is the right thing to do. Except they don’t want to listen. Until the fight follows them home. Until it destroys every semblance of peace and illusion of security they’ve worked so hard for. And until they kill Matthias Allen, Zombies are the least of their problems. Love and Decay: Revolution is a Dystopian Romance Novella Series about Zombies, the end of the world and finding someone to share it with. Every episode is approximately 20,000 words long and released every two weeks. 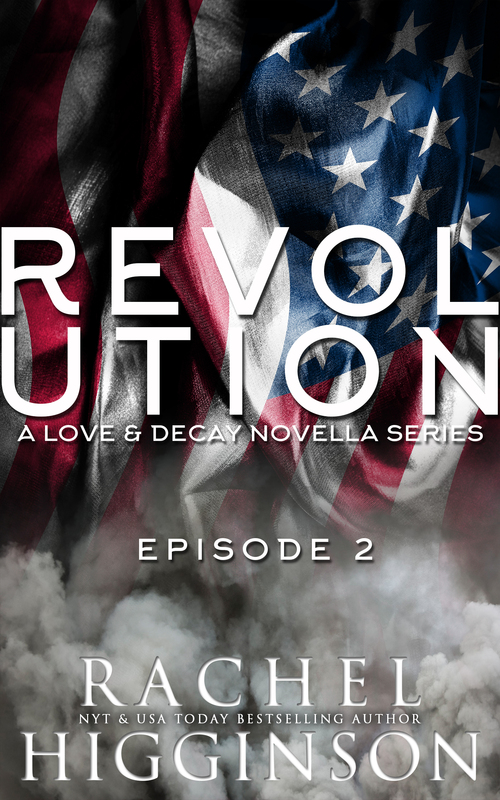 Look for Love and Decay: Revolution, Episode Three coming January 8th, 2016.